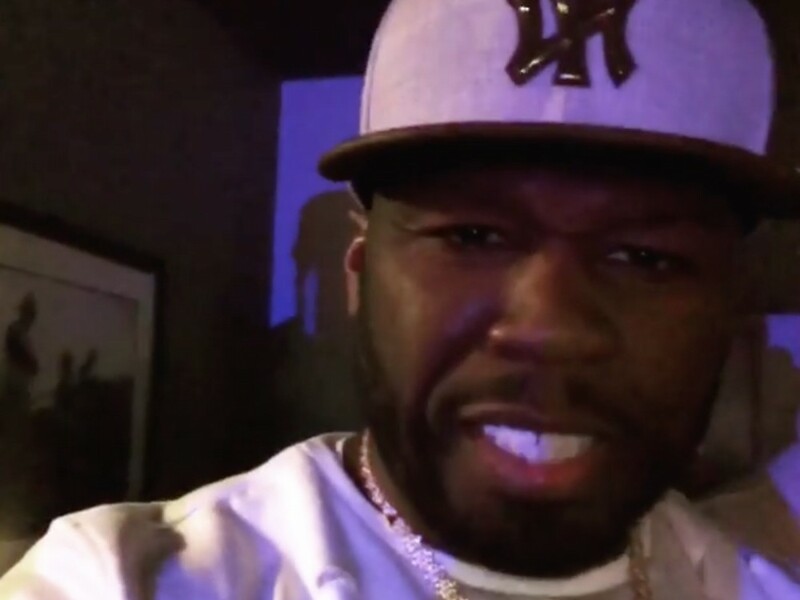 New York rapper 50 Cent isn’t going to let his Floyd Mayweather Jr. trolling end anytime soon. The hip-hop veteran has returned to flame his estranged pal with a savage clip. Fif went to Instagram Saturday (August 11) with footage Floyd selling windows. Last month, Mayweather fired f big shots at 50 about being worth less than his iced-out watch. The same week, both Floyd and 50 traded digital punches with one another. Days prior, Curtis Jackson shocked the Internet with ample digital punches on Floyd.